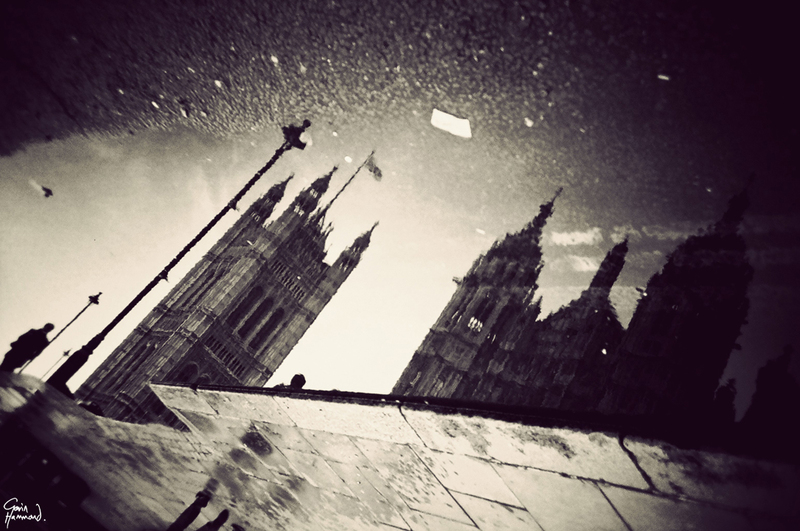 Gavin Hammond, who makes music with Sweet Tooth, has been photographing London upside-down in puddles for a long time. The stunning results make London look like a place for time-travellers. Gone is the colour and visual noise of the city. In its place you’ll see a London you never knew. 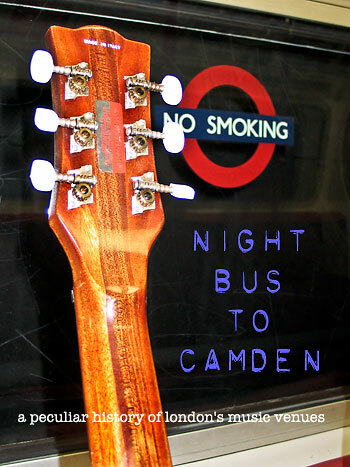 Gavin’s London playlist for The Holiday Goddess Handbag Guide is here. Find a busy bus stop and then, when a bus has pulled up and the doors have opened, point at the driver in terror and shout “it’s him – he has returned!” before running off flapping your hands and gibbering. Smoke’s real claim to fame is its interior knowledge of London’s alternative music scene, though. The Astoria, The Rainbow, the Bull & Gate, UFO, Blitz, the Living Room, the Marquee, the 100 Club, the Brixton Academy, the Roxy, the Vortex, the Nashville Rooms, Billy’s, the Blitz and the Batcave have all made London herself – quite peculiar. Well worth a look. It’s good to see that Smoke, the magazine, is back on sale too. It’s the ultimate non-tourist London fanzine which for its 5000 regular readers a few years ago, was the only cult guide in town. They even used to stock Smoke in front of Vogue, at Borders on Oxford Street. 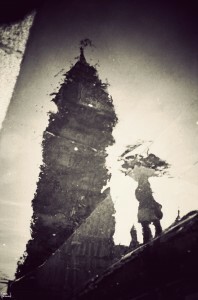 The writers at Smoke have a deep love for what they call their wayward, wonderful city. So if you are in search of a genuinely peculiar London peculiar, this is the place.